The Best Mammal Removal In Richmond, VA and Chapel Hill, NC! 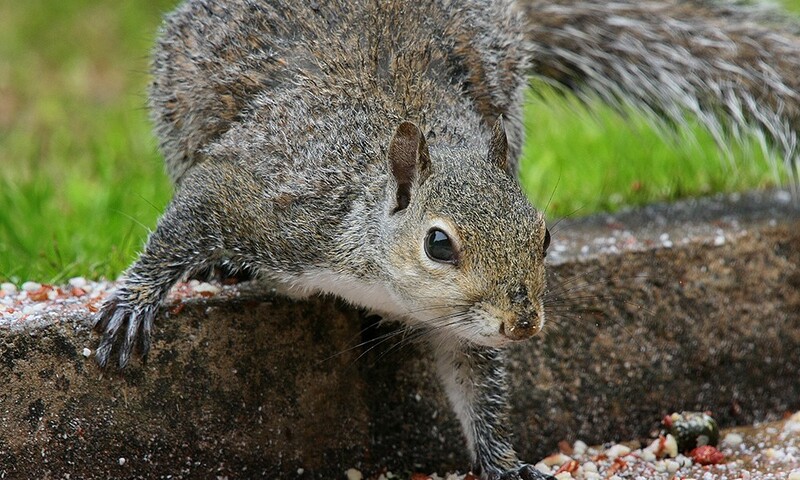 ASAP Wildlife Control and Removal is Richmond Virginia’s and Chapel Hill North Carolina’s best choice for any and all of your mammal removal services. 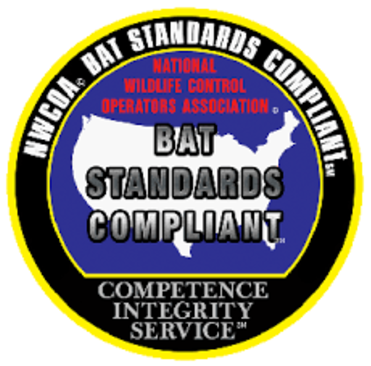 Whether you have bats in the attic, a pesky rodent problem, or a curious opossum snooping around where it shouldn’t, we will come out to your home or office promptly and take care of the wildlife issue effectively. With every mammal removal we ensure that the animal is treated safely and with the utmost respect and then freed back into the wilderness far from your home or office where it belongs. It happens all the time, animals end up in places that they don’t belong, but that’s where we come in. 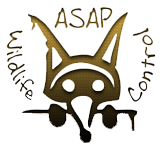 We here at ASAP Wildlife Control and Removal are huge animal lovers and so we make sure that all animals are put back in the wild where they belong. In addition, not only will we clean up any mess that the animal or animals left behind, we also offer animal exclusion services where we find the animals route of entry into your home or office and ensure that it can no longer find it’s way back in again. So call us 24/7 and we will come out to your home or office to take care of your mammal removal problem today! … and many other species!